An extraction is the dental term used to describe the removal of a tooth from a patients mouth. The most common reason why you may need to have an extraction is because the tooth has been irreversibly damaged or decayed to the point that it will be healthier for the mouth and remaining teeth to be removed. In all instances of our treatments for our patients, tooth extraction is always the last resort because keeping your natural teeth for as long as possible will always be the best and preferred option for your long term dental health. 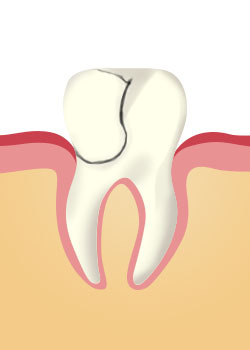 What Can Cause a Tooth To Be Extracted? Also with traditional braces you may of needed a tooth extracted to make room for your new straight teeth (due to overcrowding issues). However, with modern brace systems it is now possible in the majority of cases to treat overcrowding without having to extract a tooth. If you are experiencing pain with a troublesome tooth or it doesn’t look quite right, we recommended that you come in to see us so we can asses the effected tooth. We always work to the principles that extracting a tooth is always the last resort as your natural teeth are very precious and are irreplaceable (even though modern restorations come pretty close). Even though there are many different types of modern restorations that are available (and are very effective), it is always the best to keep your natural teeth for as long as possible, and prevent any dental problems through regular oral hygiene and dental care. Prevention will always be better than the treatment in terms of oral health, cost and pain caused by any problems. Extractions can be a stressful time for any patient. 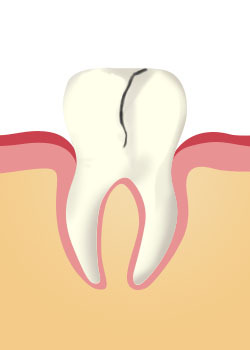 Even though we carry out extractions under local anesthetic which numbs the site of the extraction and eliminates pain. 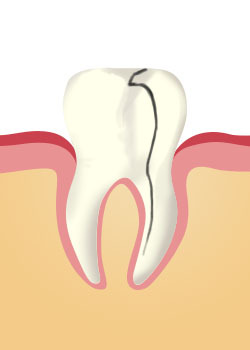 You may feel pressure and movement around the tooth which can be an uncomfortable experience. Our dentists always practices slow and steady techniques to reduce any uncomfortable feeling during treatments, but the whole situation of an extraction can become too much for really nervous patients. We offer IV sedation for nervous patients that can be used with all treatments. IV sedation will induce a complete relaxed state for the patient. Even though the patient won’t be fully under, the whole experience will be a completely/partially lost memory that renders the whole visit to the dentist as pleasant, calm and not stressful.